Market State 2 (7 trading days) - Long-term: Bullish; Short-term: Neutral/Bullish. Canterbury Volatility Index is at CVI = 44: The CVI (volatility) increased 3 points last week. A reading below CVI = 75 represents a low risk market environment. Our Overbought/Oversold indicator finished last week at 88% oversold. 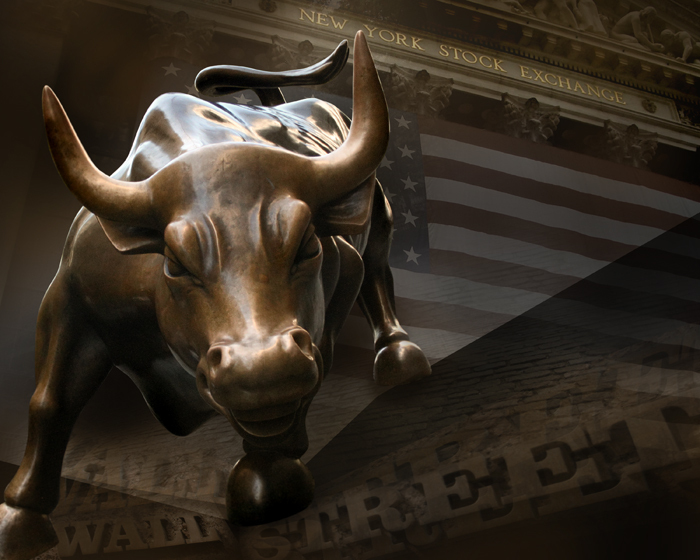 The market rallied last week and the Dow and Nasdaq 100 reached new highs. That doesn’t mean it moved in a straight line. On Thursday, stocks fell sharply after a civilian jetliner was shot down in Ukraine followed by a ground assault in Gaza. This is called "headline risk.” This five-year bull market has seen a lot of headline risk, but selling has always been temporary. Tom is currently out of the office, we apologize for the short update this week. He will be back writing his update next week.